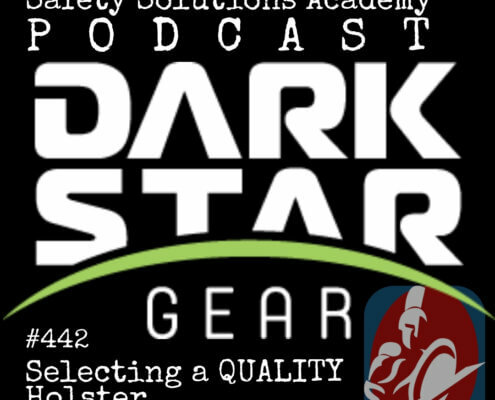 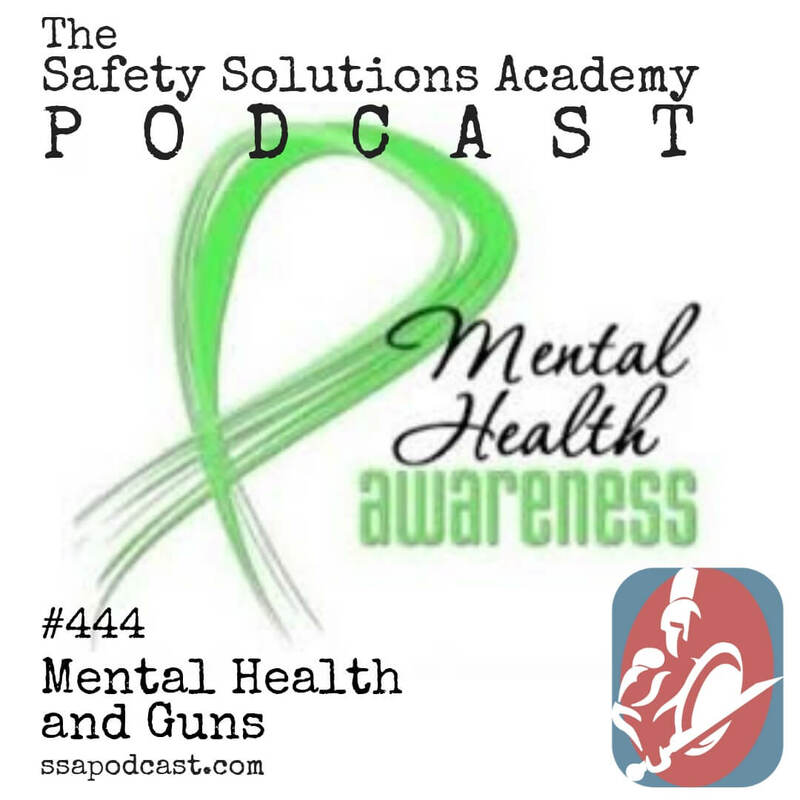 This is episode 444 of the SSA Podcast and I am so pleased that you have joined us. 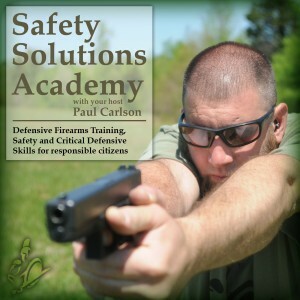 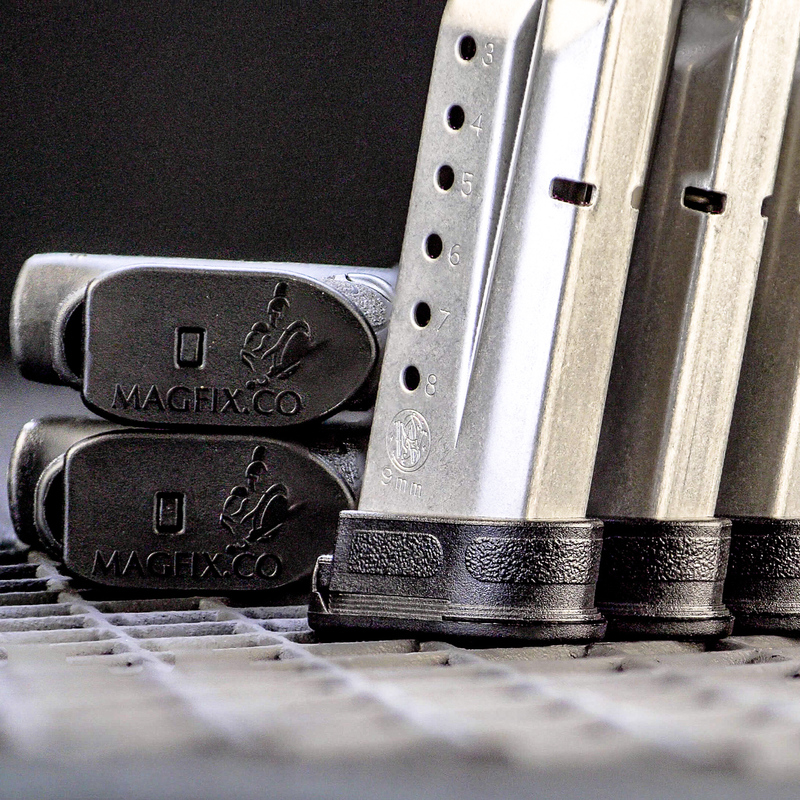 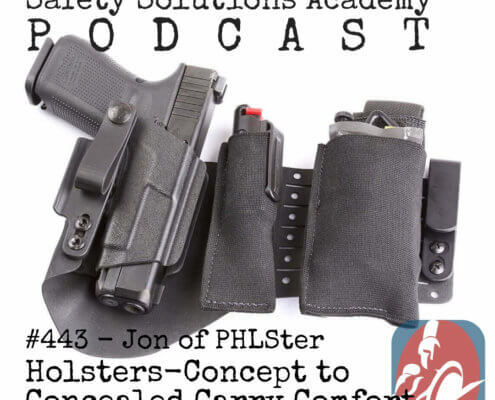 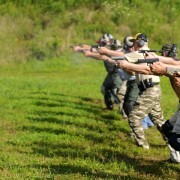 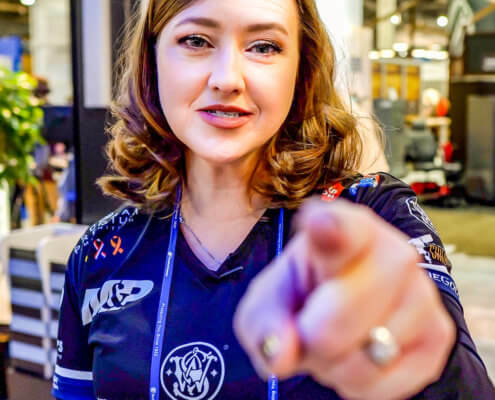 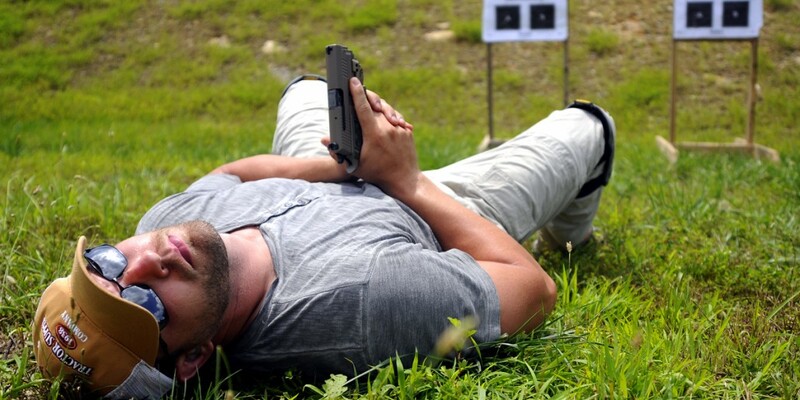 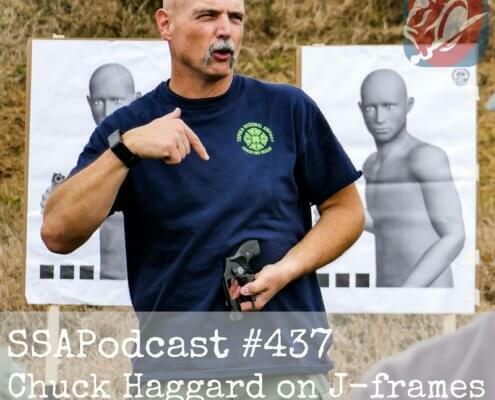 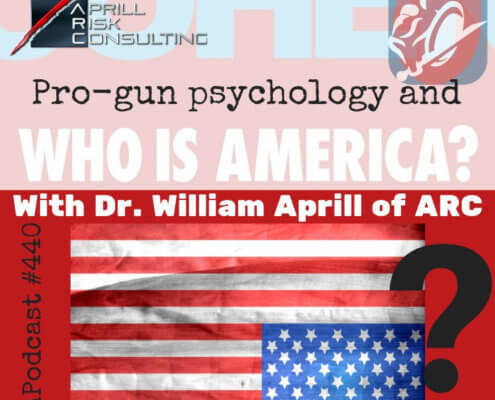 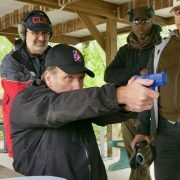 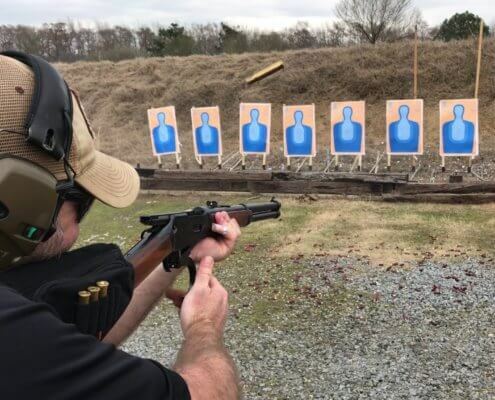 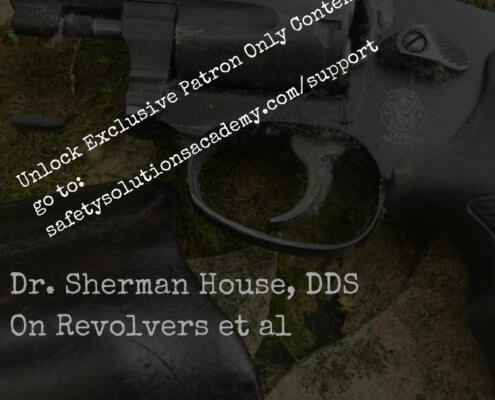 In this special midweek episode of the SSA Podcast we talk with Dr. William Aprill about a difficult and controversial topic, mental health and guns. 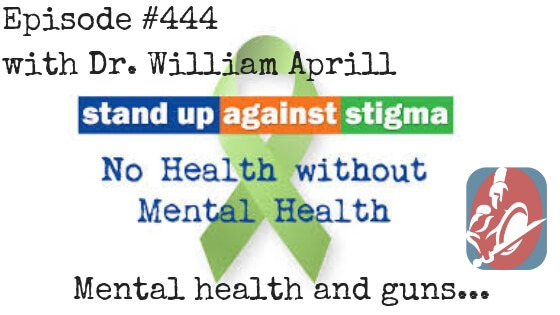 Dr. William Aprill is a psychologist in private practice who helps people of all walks of life deal with issues such as depression, PTSD and substance abuse issues. 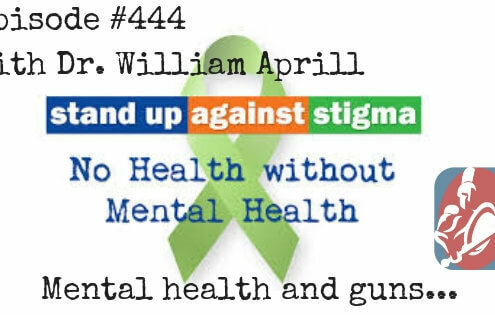 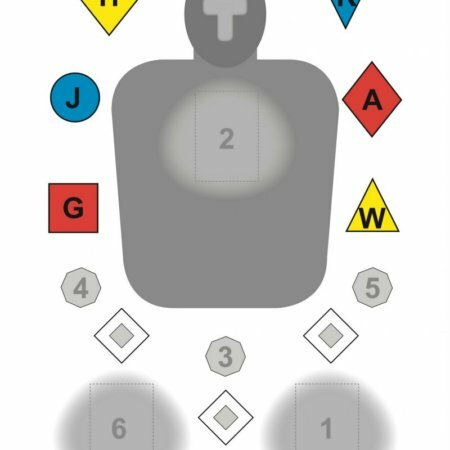 In addition to his private practice William is the owner of Aprill Risk Consulting where he helps to unpack the criminal mind and raise awareness in how it is that the Violent Criminal Actor is different from you and me. 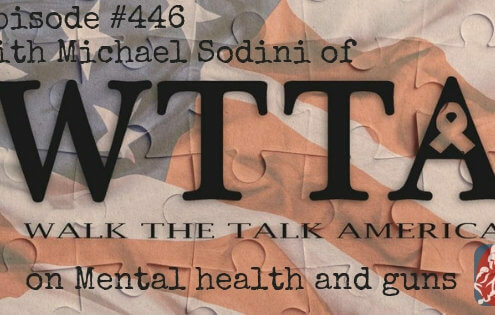 What resources are available and what steps people can take to protect themselves if they are concerned about their struggle with mental health, or the health of others.